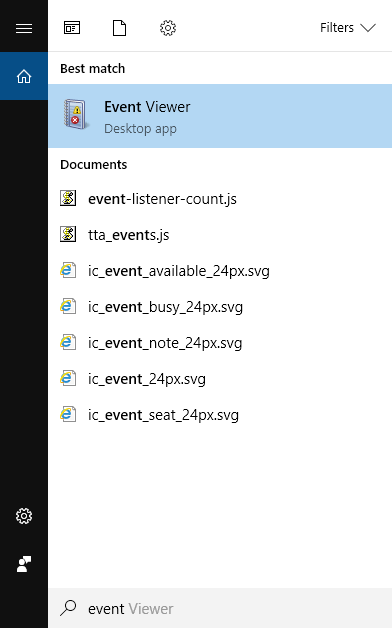 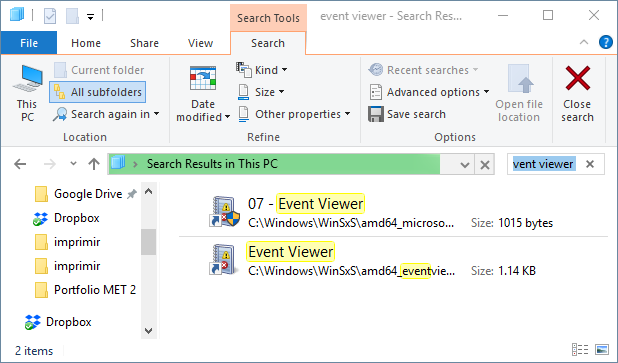 One of the most critical tools offered by Microsoft, both at home and at the corporate level, is undoubtedly the event viewer since from you have access to all the events that occurred in the Operating System during all activity time. 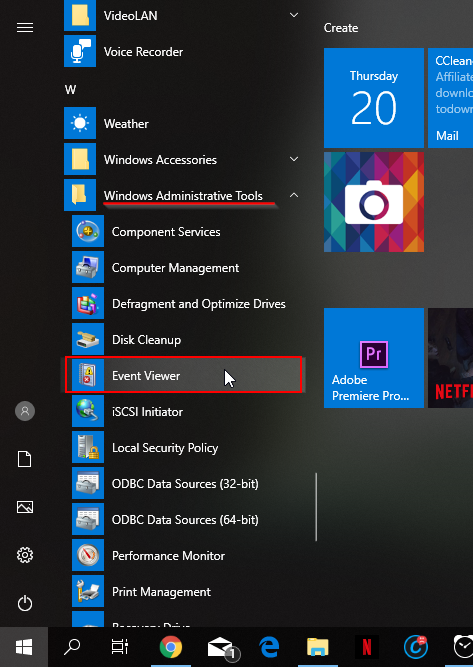 Remember that every action that takes place in the computer, whether it is a power-up, login, installation, etc., will keep a record, and that is where the event viewer takes this record and allows us to see it in a clear and simple interface for its use and administration. 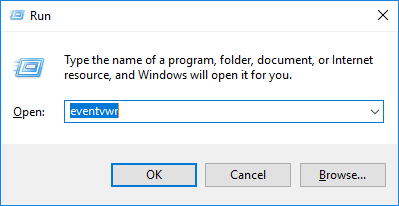 Another easiest option is to use the Run window. 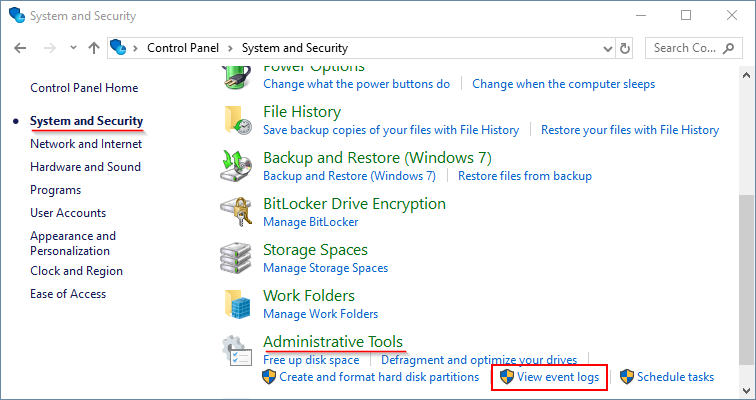 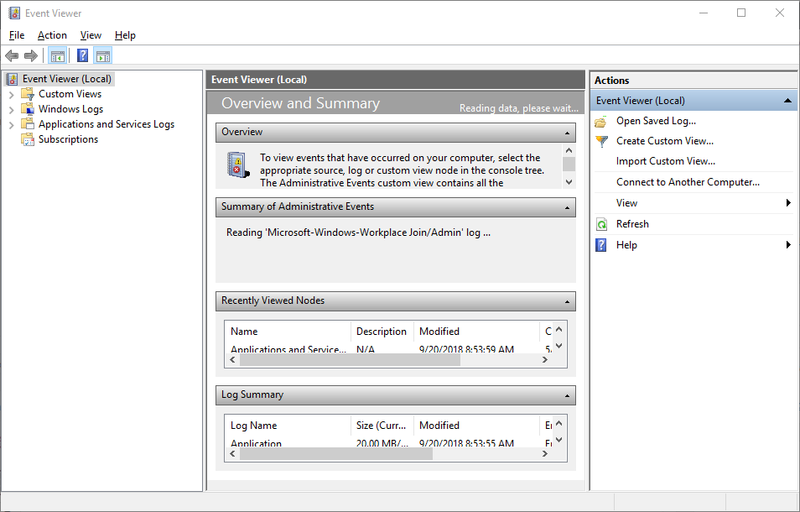 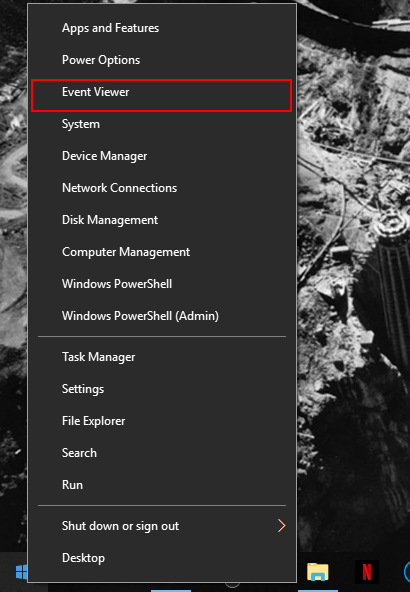 Finally, you have two options to open Event Viewer using the Start menu.